The Goat Feed is a monthly digital mix founded, curated and mixed by More Beats > Less Sleep core member BeMo. 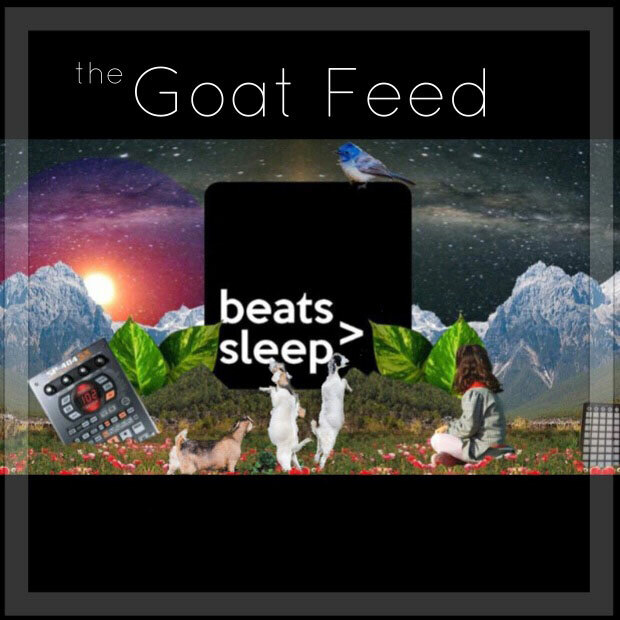 Each month the Goat Feed brings you the dopest beats from the MBLS collective. With over 1000 members strong, the featured beats bring you a variety of styles, ranging from experimental ambient, to classic boombap to your traditional, AND non-traditional lo-fi fare. Originally a straight mix released on Soundcloud, the format has now evolved through a partnership with MBLS and Brooklyn Radio and will now feature revolving hosts and interviews with MLBS members to go alongside the curated mix – this mix is GOATS only yo. Don’t sleep.